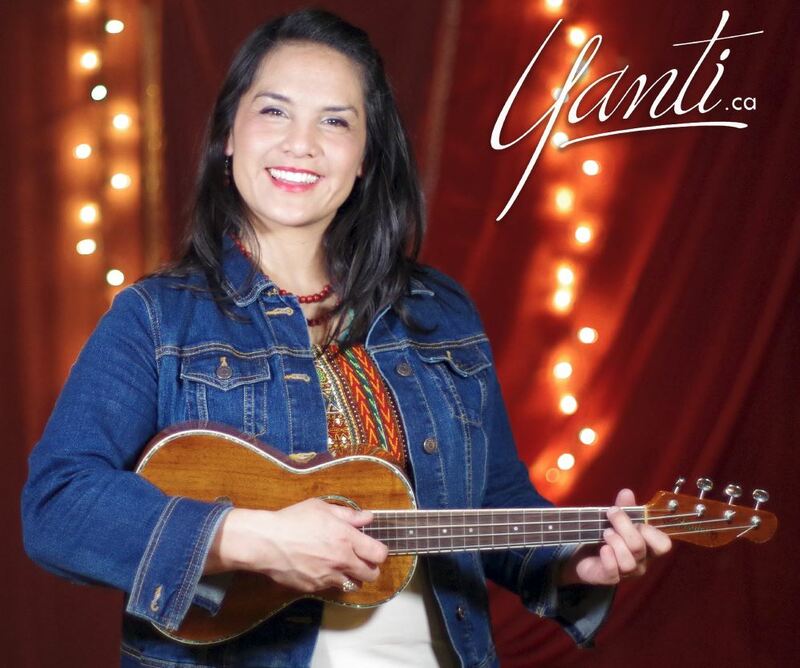 Yanti is a Penticton based vocal and musical coach. Yanti is a vocalist, choir leader and ukulele enthusiast. Her love of jazz may have lead Yanti to sing in professional groups around the South Okanagan, but blues is where her heart is. Growing up in Texas and frequenting New Orleans, Yanti was exposed to many blues classics on the streets and in clubs. Yanti’s recent training as a choir leader has helped her gain the skills to hone her craft of teaching larger groups with song. For those of us perform on the front porch or on-stage—more vocal knowledge is a worthwhile endeavour.